Available to Pre- order now! 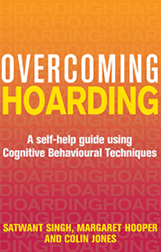 Overcoming Hoarding can be ordered to your kindle directly or paperback. Order today!